Looking to help save lives and develop future team swimmers? 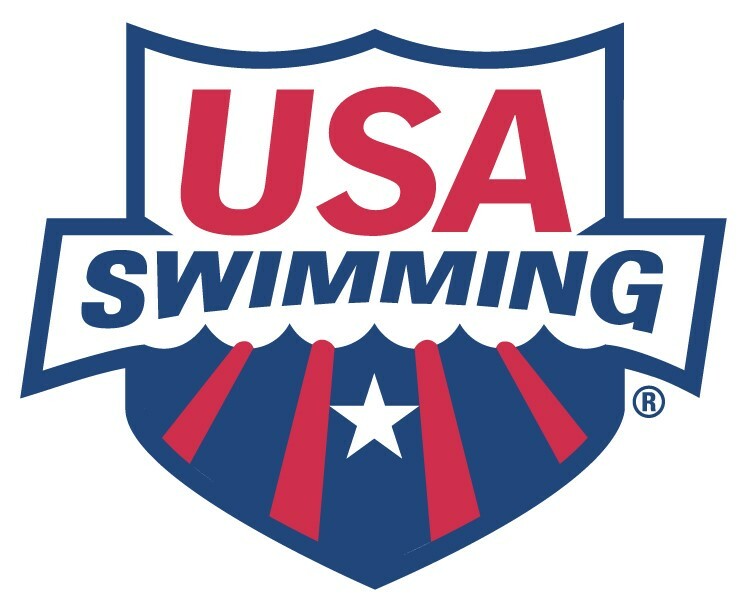 SWIMkids USA is hiring energetic and dedicated individuals who have a love of the water and kids. FT or PT positions available and we also have a swim team, so hours maybe available in that area, as well as our survival classes. We promote from within and will certify in CPR & Lifeguard, so no prior certification required. Training pay is $11.50/hr and will go to $13.50/hr once you are teaching your own classes.